The iPhone X isn't top dog any more. It remains Apple best seller though. 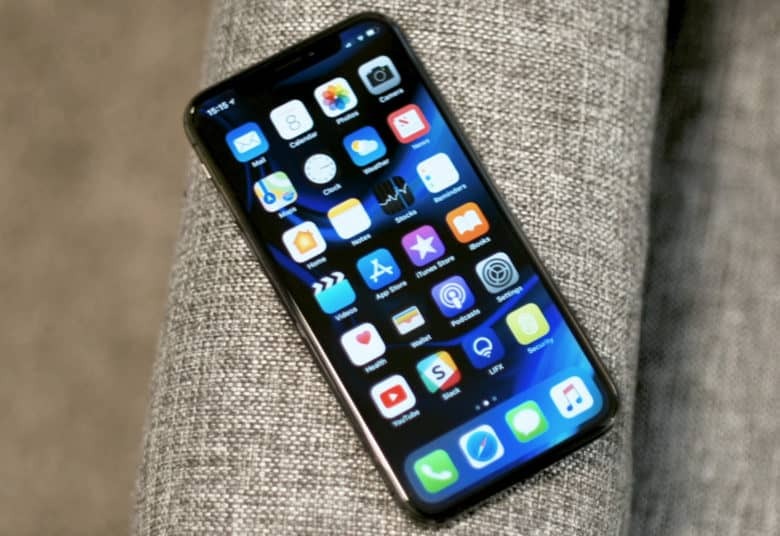 Apple’s flagship handset has passed its peak popularity. That’s not surprising, given that the iPhone X hit the market more than six months ago. Still, it once could boast of being the world’s best-selling smartphone. The Galaxy S9+ took its place at the head of the pack. Samsung’s top-of-the-line model debuted early this spring. 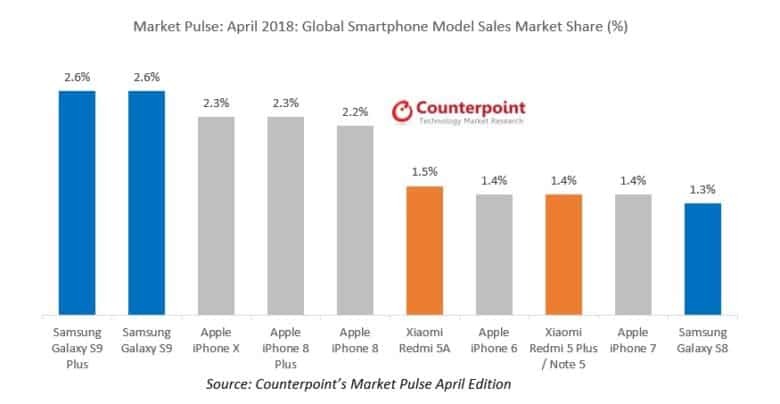 The iPhone X was still Apple’s top-selling model in April, the most recent month for which data is available from Counterpoint Research. It captured 2.3 percent of the global smartphone market. Not bad for a device that some people were calling a flop just a few months ago. The iPhone 8 Plus very nearly tied with the X, and the smaller iPhone 8 followed closely at 2.2 percent. Still, all three of Apple’s 2017 handsets came in just a bit behind the Galaxy S9+ and S9 at 2.6 percent of the market each. While not at the head of the pack, Apple offers five of the top 10 best-selling smartphones worldwide. Whether the Galaxy S series will be able to stay in the lead if it regains its reputation for blowing up remains to be seen. A clear trend in these numbers is that people love expansive screens. The iPhone 8 Plus’ 5.5-inch display outsells the iPhone 8’s 4.7-inch one, and the X actually has the largest iPhone screen available: 5.8 inches. And it’s not just Apple. The larger version of Samsung’s newest outsells the smaller edition.